When considering your options in fences for your home, there is a lot to choose from. Among all of the options, PVC or vinyl fences are especially appealing. 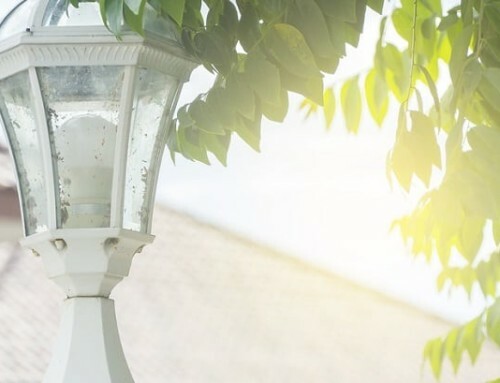 They are a favorite of homeowners all over for many reasons. Consider the many benefits of having local fence services install a vinyl system on your property and enjoy your new fence for years to come. The most notable advantage of installing vinyl fences over any other type is the minimal amount of maintenance required. Vinyl systems come in various permanent colors that require no painting or staining as well as no cleaning other than an occasional washing with a hose and brush. 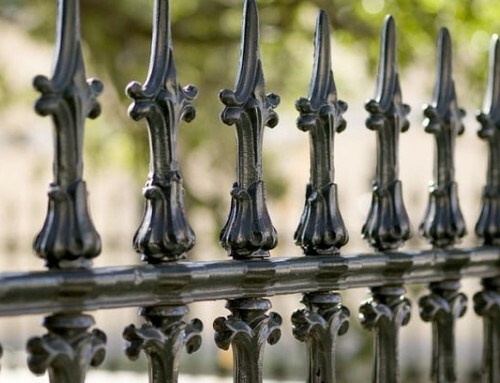 PVC systems are designed to go up quickly with less effort than most other types of fences. All that is required is to have post holes on which to secure the supporting posts. The rest simply bolts together as pre-assembled panels that only need to be secured to the posts. Today’s PVC fences are made from a more flexible and durable vinyl than in the past when extreme heat and cold was able to damage them. PVC is now formulated to withstand the most extreme temperatures without cracking, splitting, blistering, fading, or warping. Because it is so unlikely to break, PVC is also one of the safest options for your family and your home when properly installed by experienced fence services. In addition to the ability to withstand extreme weather, today’s vinyl fences are exceptionally durable and long lasting. They can withstand rain, snow, ice, and hail; will not grow mold or mildew that can decompose wood; does not suffer from insect damage; and will not rust. Many PVC fencing products can last for decades and come with limited lifetime warranties provided they are correctly installed. Vinyl fences can be aesthetically pleasing when installed on your property. They are available in many styles, from post and board and picket fences to a large variety of privacy panels. Although white is the most common color offered with PVC systems, you can find some types in other colors like black, brown, tan, and green. Considering its durability and the fact that it will not fade from UV exposure, your PVC fence should remain as attractive as when it was installed. Along with all the other benefits gained by choosing PVC for your home, these type of fences are also a good investment. Attractive and durable fencing adds value to your property, even more so when properly installed by qualified fence services. Your home will have that ever important curb appeal and your neighbors will admire your choice as well. Although vinyl fences do initially cost a bit more than many other fences, they are more cost-effective in the long run. PVC will outlive most less-expensive options, remaining strong and beautiful their entire service life. 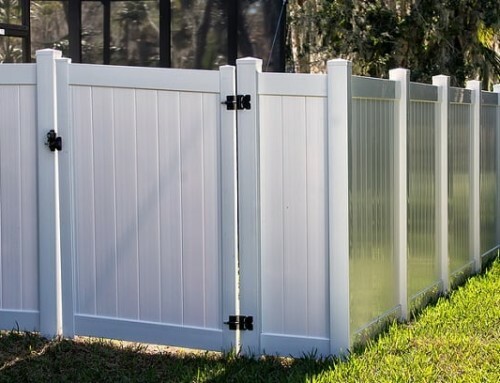 When you are ready to invest in a new fence for your home, talk to your local fence services about the options available in attractive PVC to get your money’s worth. PVC systems are one of the best options on the market today in residential fencing products! Want Vinyl Fences In College Station Texas? College Station Fencing Installs Many Types Of PVC Fences! By |2019-04-16T17:06:28-05:00October 2nd, 2017|Fence Services in Bryan Texas, Fence Services in College Station Texas, Fences in Bryan Texas, Fences in College Station Texas|Comments Off on What Is The Appeal of Vinyl Fences?